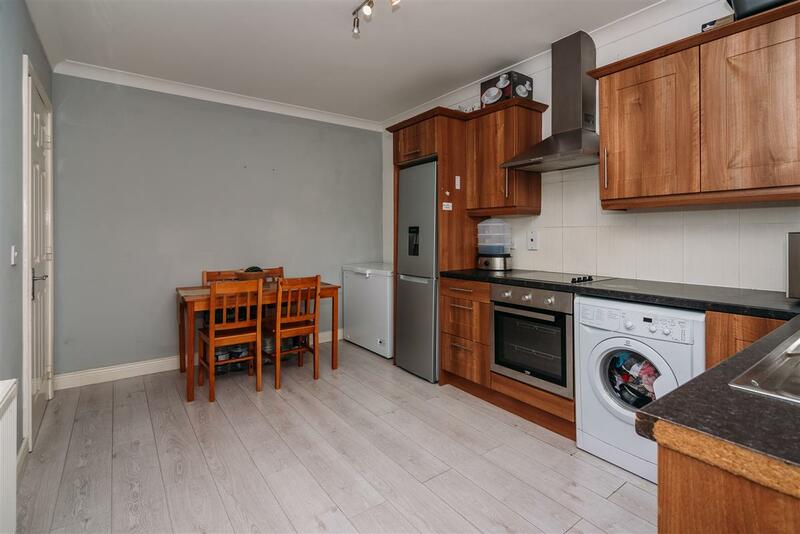 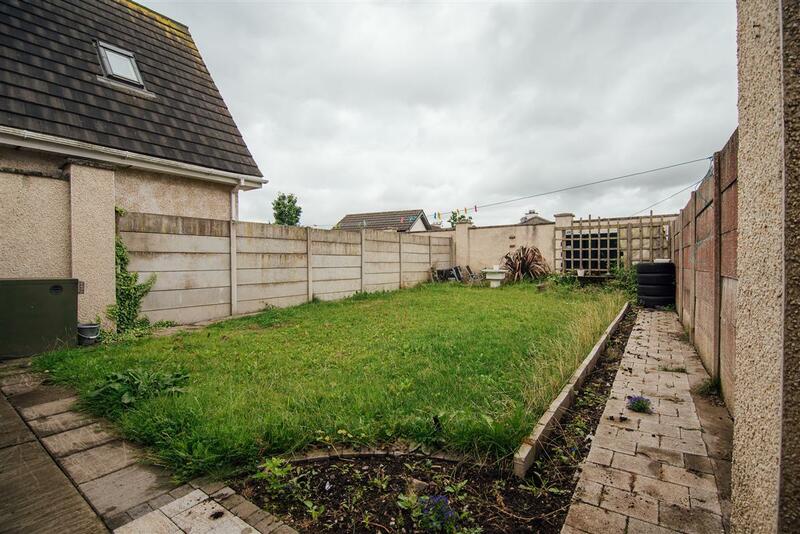 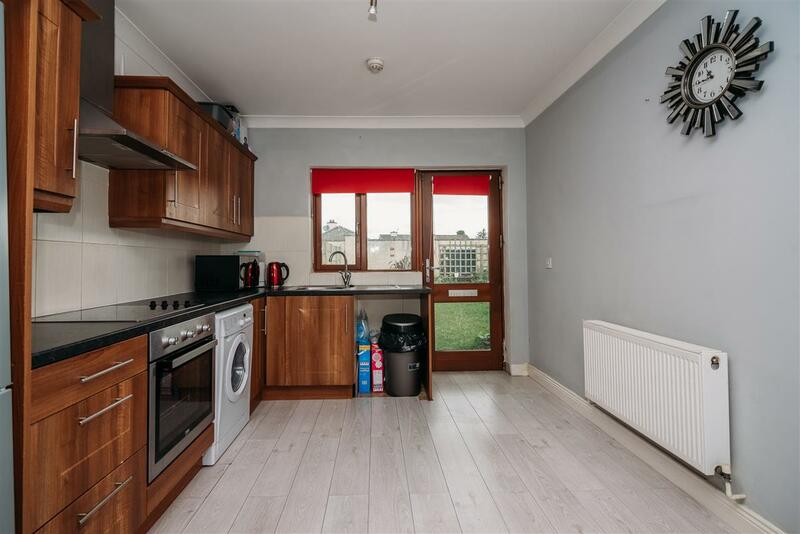 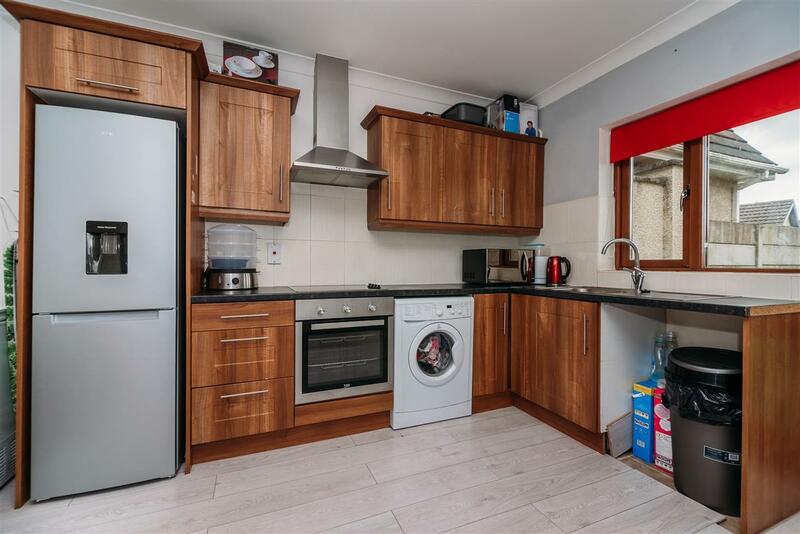 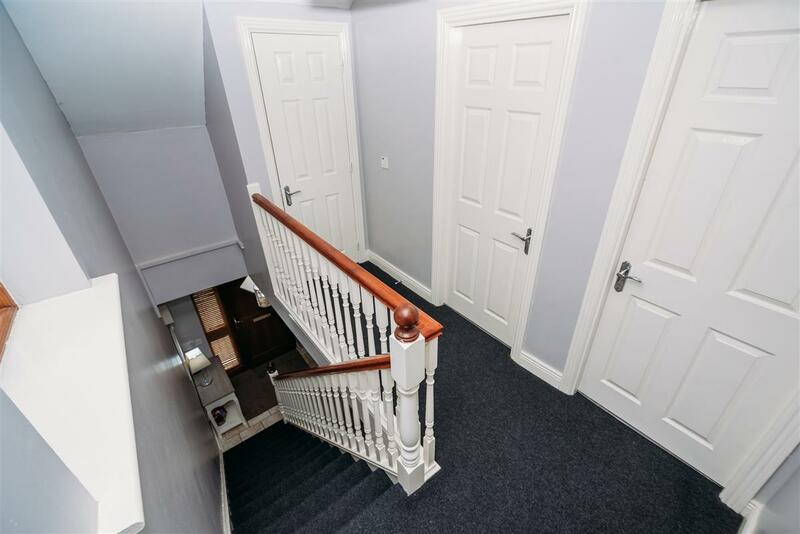 This property comes in excellent condition and has been well maintained by its current owners. 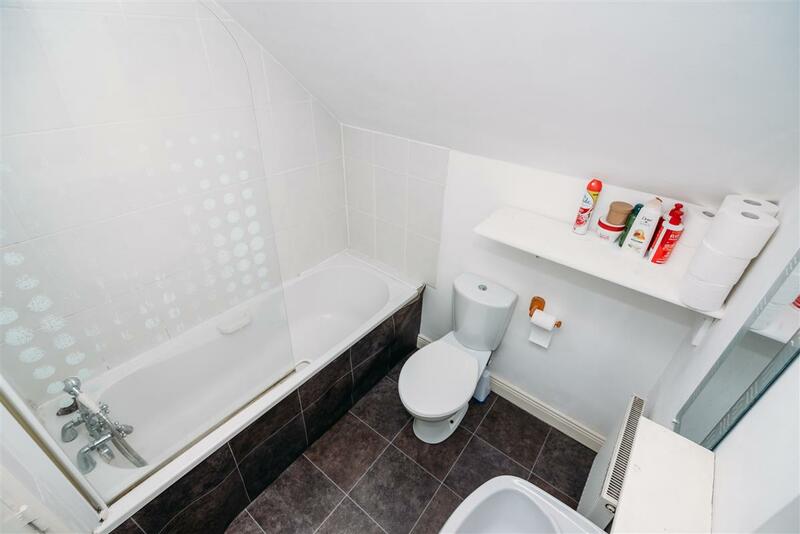 The property consists of kitchen/dining, guest WC, sitting room, bathroom and 3 bedrooms. 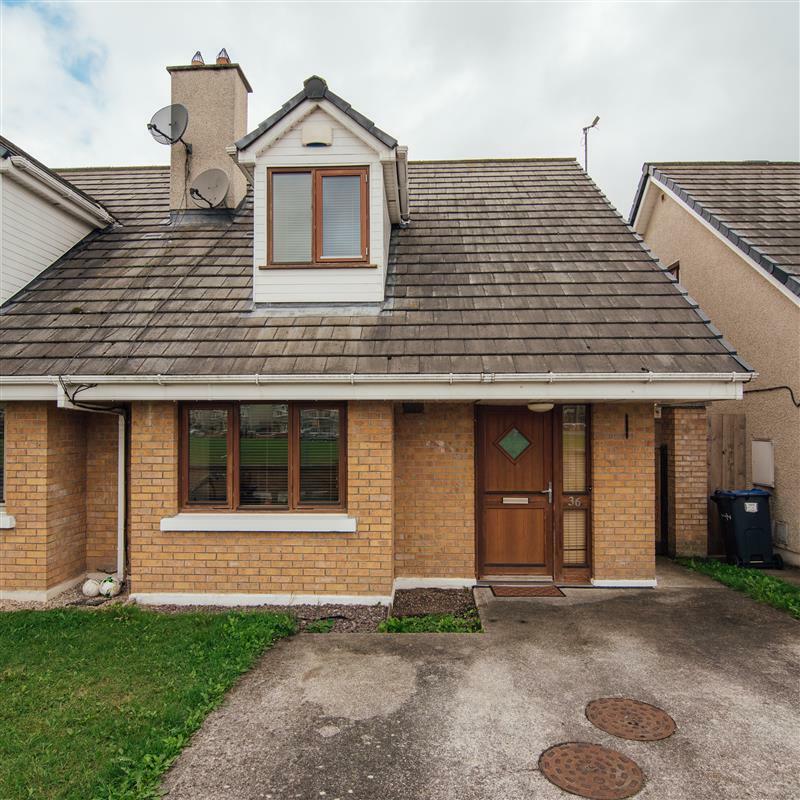 Situated on the outskirts of Monasterevin, this property is close to all local amenities. 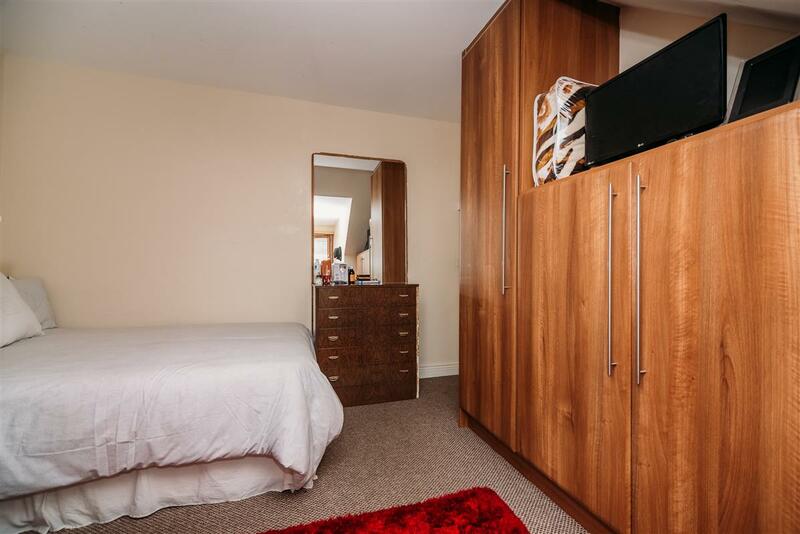 These include schools, shops, bars and much more. 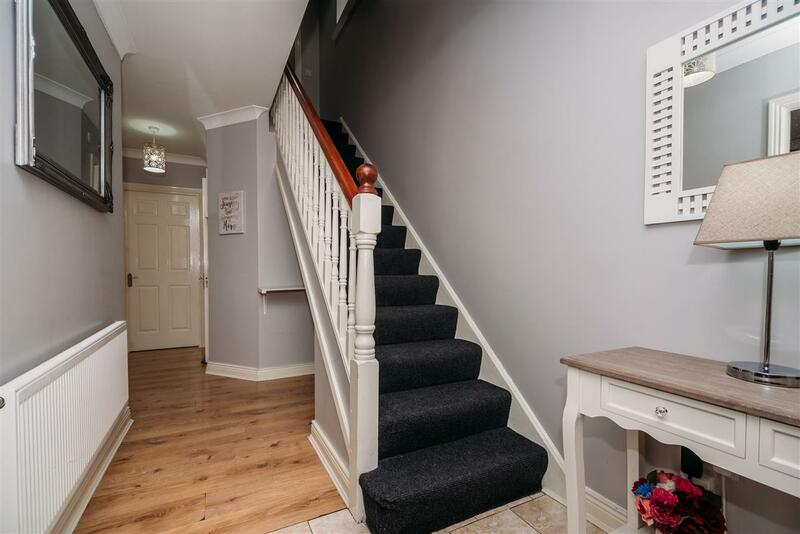 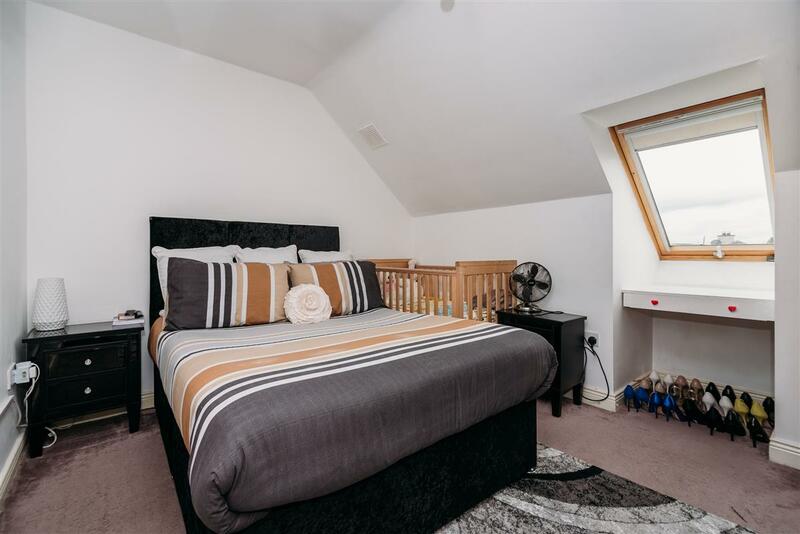 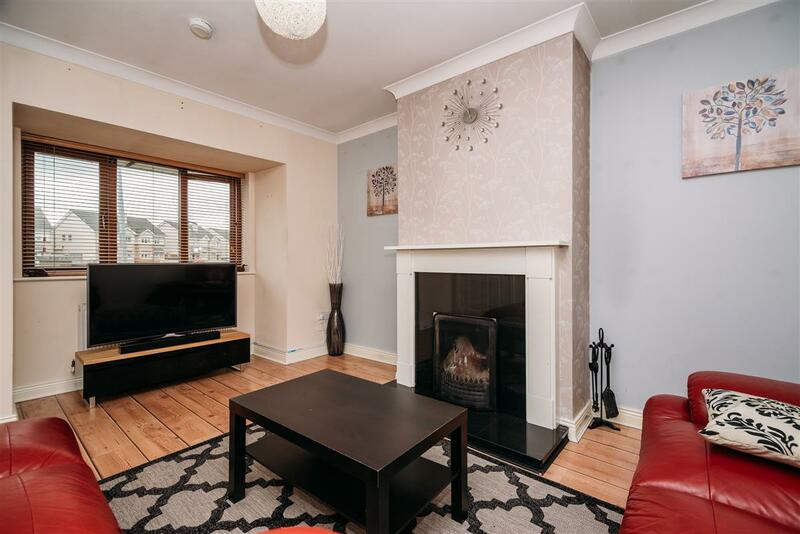 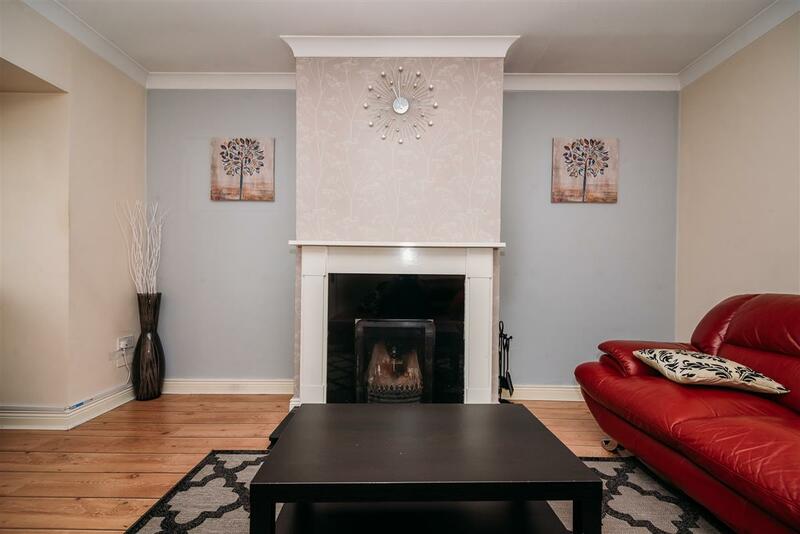 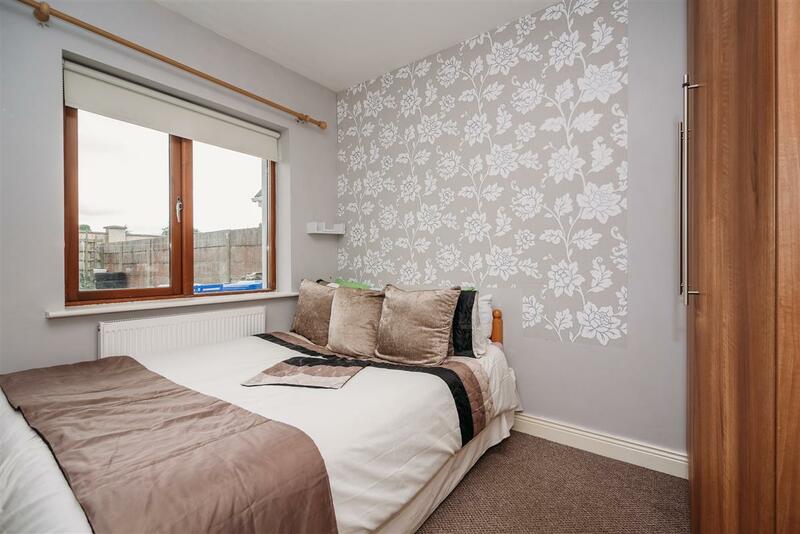 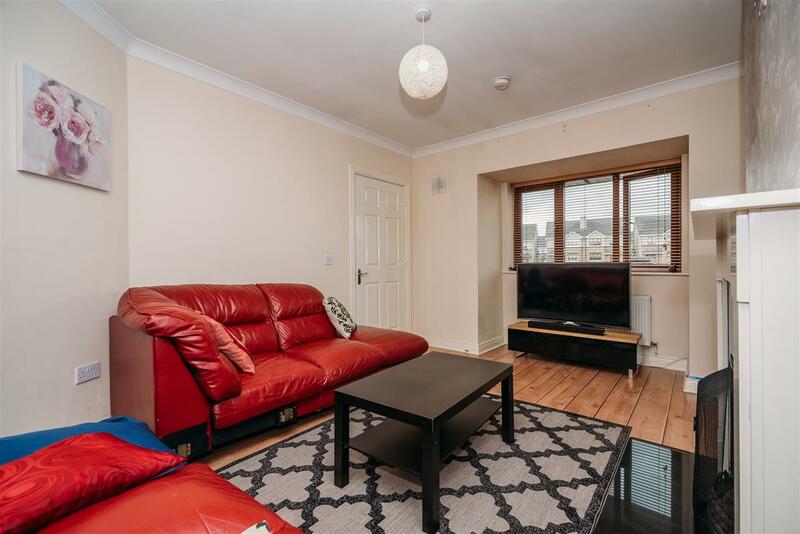 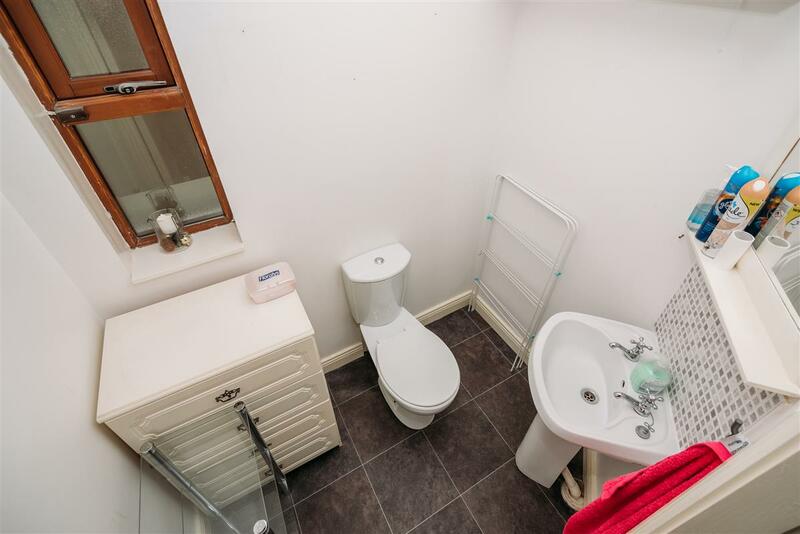 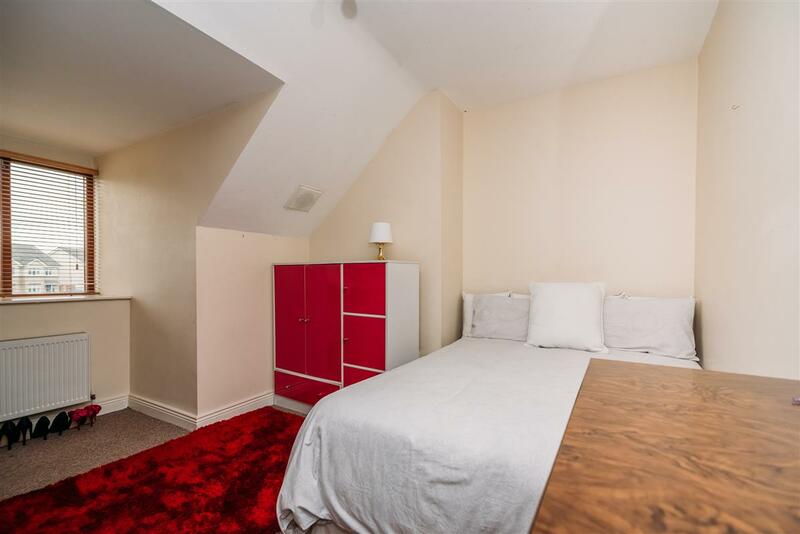 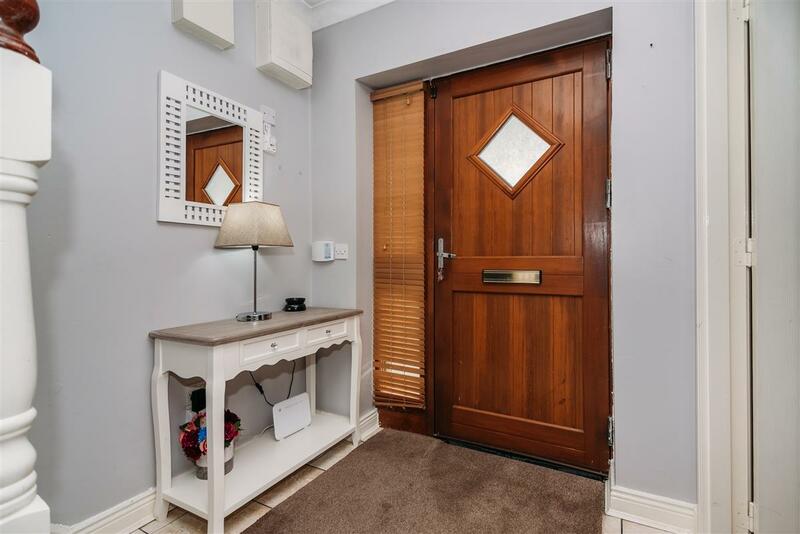 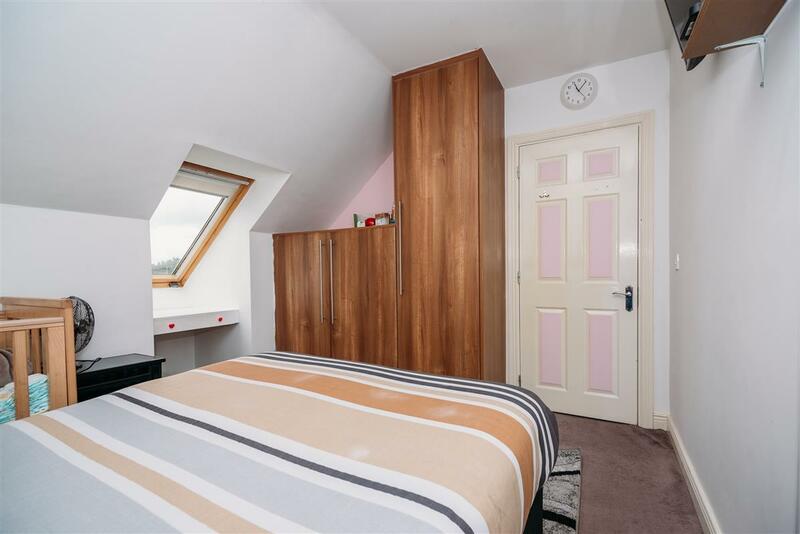 There is a train station, fantastic bus service and access to the motorway via Junction14 is only a stones throw making this an ideal choice for any commuter.